If you’re considering getting a tattoo, you may be interested to know what some of the meanings are behind some of the most popular symbols and designs. A lot of people just race into a tattoo shop and choose a design they think is pretty or choose a symbol that is popular at the moment. I’m not saying this is the wrong way to go about things but bear in mind you’re going to have to wear your tattoo for the rest of your life. They’re permanent. Forever. They’re still going to be there fifty years down the line when you’ve had kids and your kids have had kids and you’re starting to go a bit deaf and wrinkly. How bad would it be for little old you to be sat there looking at your tattoo and wondering ‘why the hell did I do that?’?. It would be awful. You’d be wondering why the young you didn’t have the sense to at least choose something with meaning, something that would always have meaning to you. I spent months choosing my tattoo design and finally settled on my star sign – I believe in all of that stuff and it’s not as though my star sign is going to change so for me it was perfect. With that in mind, here’s a list of 20 of the most popular tattoo designs and the meanings behind them. 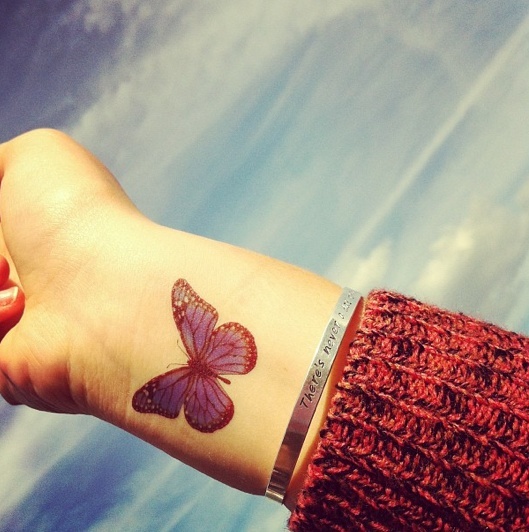 Butterfly tattoos are ever more popular among women. They’re highly feminine, pretty and have a beautiful meaning behind them. 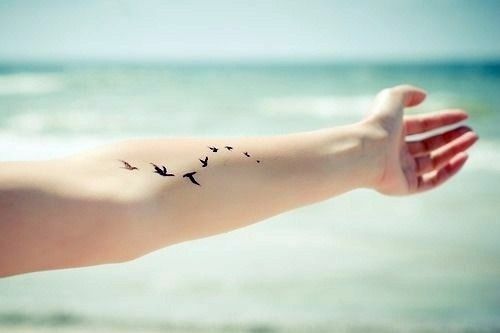 They symbolize our desire to spread our wings and be free, to not be trapped. They’re also a symbol of beauty and delicacy. 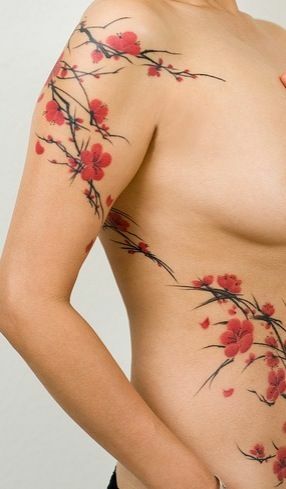 As they come in so many different shapes and colors, women everywhere are using them as inspiration for their tattoos. 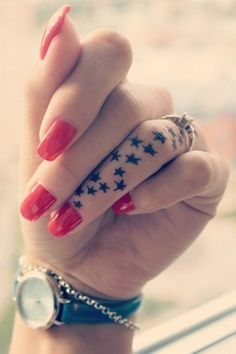 Star tattoos are much loved by both men and women. They symbolize spirit, truth and hope as well as having various different religious connections. In space, they are a light amongst the seemingly endless darkness, a fixed point that has formed despite the odds and not to mention a thing of great beauty. These are traits we all wish for in ourselves so it’s easy to see why people love using them for tattoos. Zodiac signs are a representation of ourselves and our personality. Our zodiac signs can tell us a lot about ourselves and, if you believe in that sort of thing, our destiny too. For thousands or years people have believed in the zodiac meanings with various cultures having their own interpretation too. A lot of people wish to have their star sign tattooed on them because it has meaning in their life and they think it holds clues to who they are and who they will one day be. Dragonflies make for beautiful tattoos. They’re delicate, captivating creatures and their wonderful colors and their extreme beauty cannot be exaggerated. 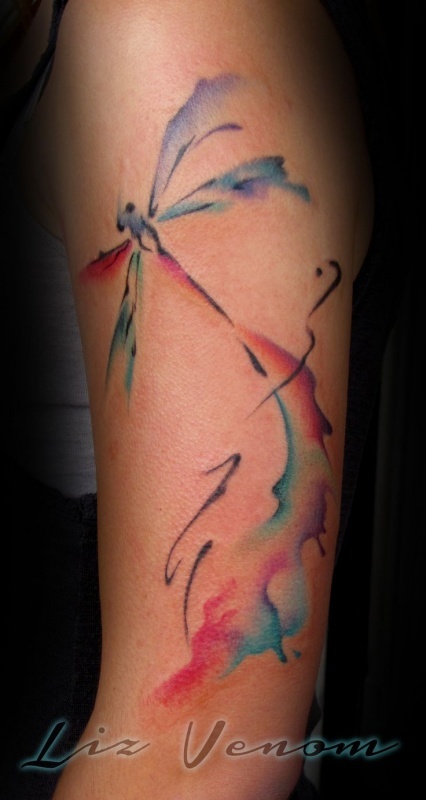 It’s a hugely feminine thing to have a dragonfly tattoo, partly due to the delicacy and beauty of the creature. These tattoos symbolize purity, prosperity, good luck, peace, strength and harmony. Dragonflies have short life spans so they must live their life to the fullest, a lesson all of us should learn, another reason the make for extremely popular tattoos. Pictures of the sun exist all around the world and have been found dating back thousands of years. 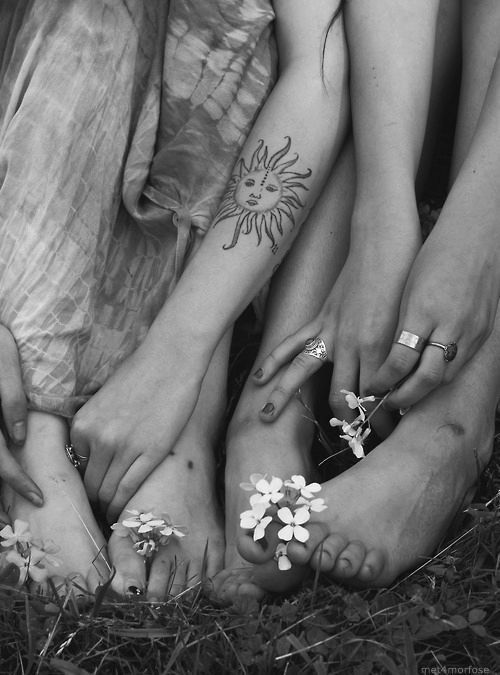 The sun is worldwide seen as a life-giver meaning this popular choice of tattoo means fertility and rebirth. The sun can also symbolize new beginnings, endurance and strength. For anyone looking to start over or who’s had a rough life, the sun will hold a lot of symbolism. The moon is one of the most recognized and symbolic icons all across the world and has been for hundreds of years. Moon tattoos represent eternity, mystery, energy, life, time, divinity, dreams, magic and intuition to name but a small few. The moon is an huge part of the world and life, it holds meaning to everyone even if they don’t perceive it. Tattoos of the moon can be varying, some are of a full moon while others are half and quartered. Some are covered with clouds and some are rather creatively linked to the sun and stars. The moon makes for a beautiful tattoo design. The symbol of the feather has a very rich history and great significance. As well as being beautiful, colorful and unique in real life, they make for wonderful tattoos. Typically a single fallen feather can represent loss and death but it can also mean luck or birth depending on how you look at things. Different types of feathers have different meanings so before deciding to get a feather tattoo you should look into different types of birds and what they symbolize. 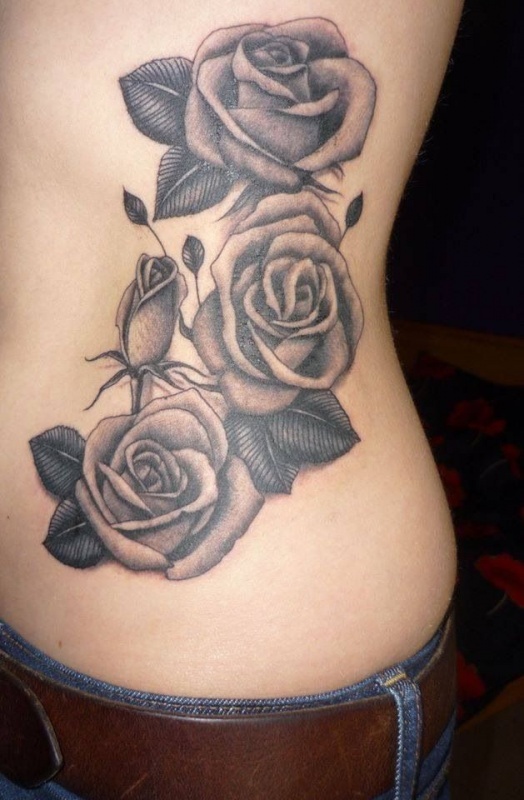 Rose tattoos are loved by both men and women. They can be complex or simple, colorful or black and white but either way there’s no denying they’re a thing of beauty. They can mean love, inner and outer beauty, passion and strength. Red roses mean passion, white mean innocence and black roses mean loss, death and mourning. Music is a type of pleasure and a passion in humans. Even if you’re not a musician yourself you’re sure to love the sound of music or are able to appreciate a good song. 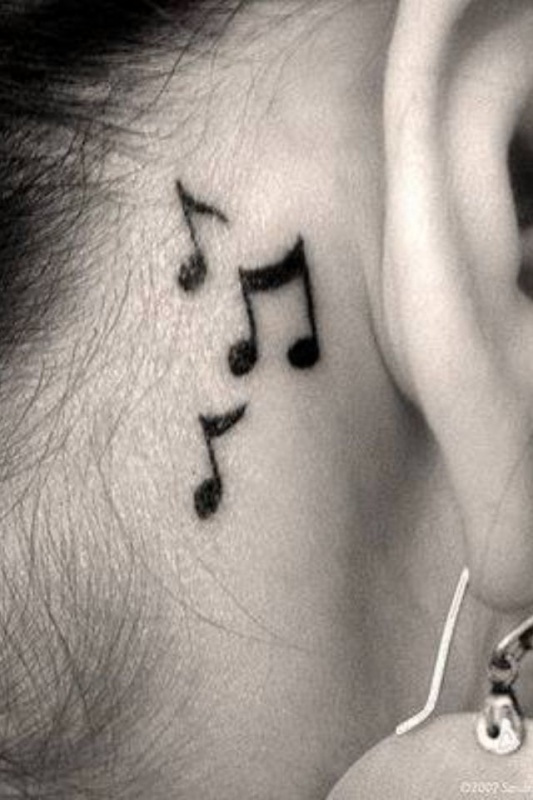 Musical note tattoos represent this passion and our affinity with music. While they’re most popular amongst musicians, even people with a sheer love of music can get them. They can show how music makes us feel free, alive and infinite. Bird tattoos come in countless shapes and forms. You can have any bird you wish made into a tattoo and with countless species you’re sure to be spoiled for choice. Birds tend to represent freedom and hope but that is just a generalization. Different species mean different things so you’re best to look up exactly what type of bird you like and it’s meaning before getting one tattooed on yourself. For example, doves mean peace and hope while peacocks represent beauty. Wings symbolize a sense of freedom, they remind me that we are not owned and that we can fly away and be who we want at any moment. They come in all shapes and sizes for tattoos, some people have just a tiny pair tattooed on themselves while others have a larger set tattooed on their back, mimicking the real thing. 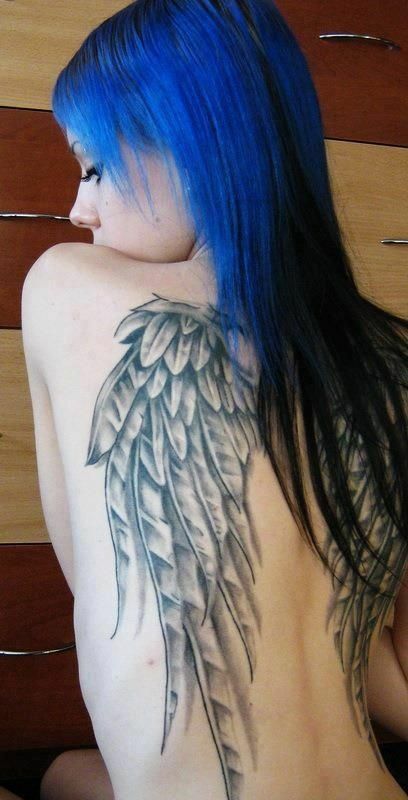 Wings can also be seen as a religious symbol seeing as angels have appeared constantly throughout religious history all across the world and in various religions. 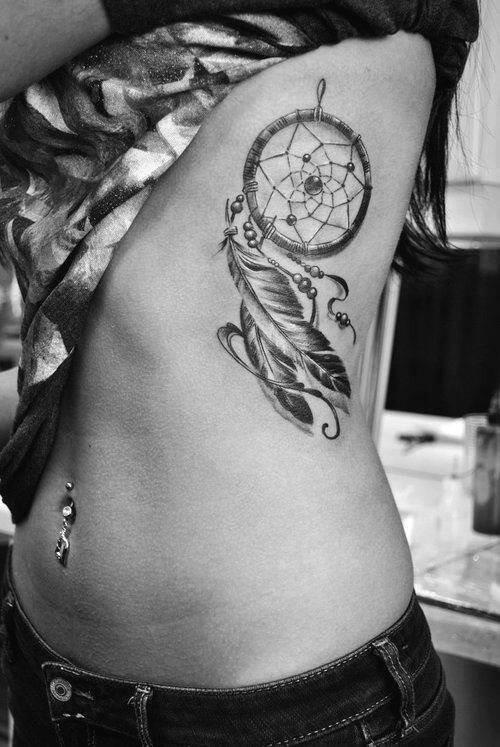 Dreamcatchers have a mystical quality about them making them a popular choice for a tattoo. They’re meant to either chase away bad dreams and catch the good ones and thus absorbing them into your destiny or capture all the bad dreams so they cannot hurt you, depending on how you look at it. Either way, they ward off evil spirits and bad luck. With this in mind it’s obvious why they make a great tattoo. People see them as a good luck charm and hope the dreamcatcher will help to bring them success and good fortune as well as happiness. 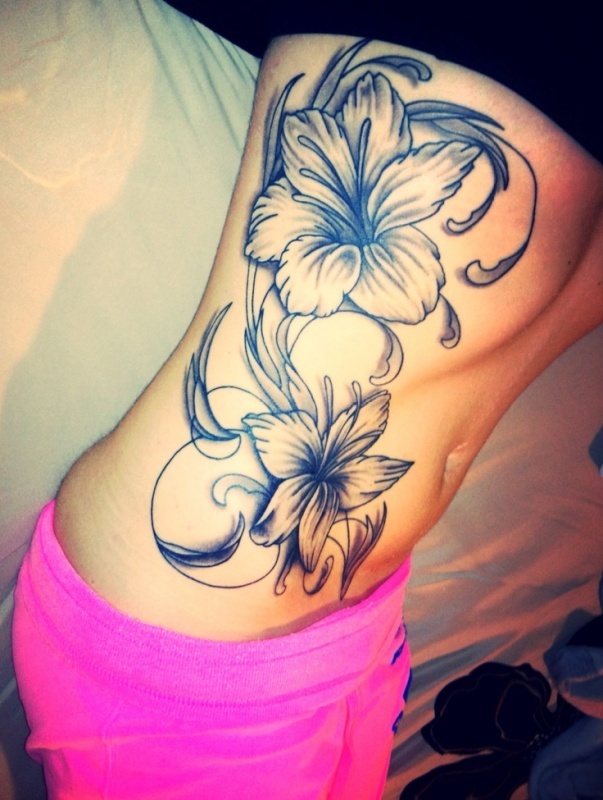 Lilies are a tattoo worn mostly by women. They have countless meanings in different cultures, the most prominent of which are peace, fertility, prosperity and purity. They can also mean pride and wealth so are often seen as a good luck symbol. They can also have opposite meanings too depending on color, for example orange lilies are said to be a symbol of hate and anger. Cherry blossoms have long been a symbol of life – new life, old life, fleeting life – and the cycle of life. Their beauty cannot be understated and nor can their intricacy. They make for wonderful tattoos and people often get them to show their appreciation for life, to represent a child and their birth or to mourn the loss of a loved one. 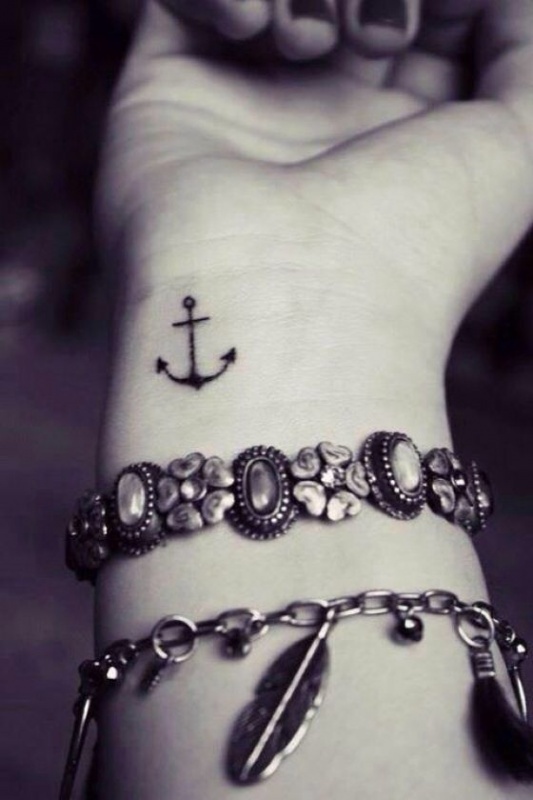 Anchor tattoos are one of the oldest designs available. They first became popular with sailors and merchants over a hundred years ago but slowly faded out of fashion. Now, with all things retro coming back into fashion, they are becoming ever more popular as well as colorful and imaginative. They symbolize stability, journeys, strong foundations and in some cases have also been known to mean boyfriend or girlfriend. They remind people to stay grounded. Trees are held sacred in many cultures and despite these cultures varying wildly, the general meaning of trees is much the same. Trees are resilient, they’re long lasting and outlive us humans by hundreds, if not thousands, of years. Because of this they are often seen as a sign of strength. The tree of life, like normal trees, has various meanings in different societies but once again the general rule is the same. It represents immortality, knowledge, eternal life, strength, protection and forgiveness. 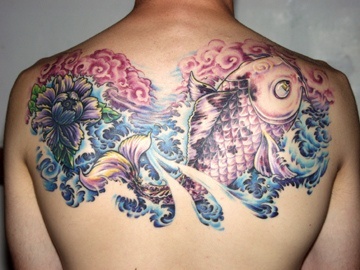 Koi fish tattoos are often intricate, colorful and unique. 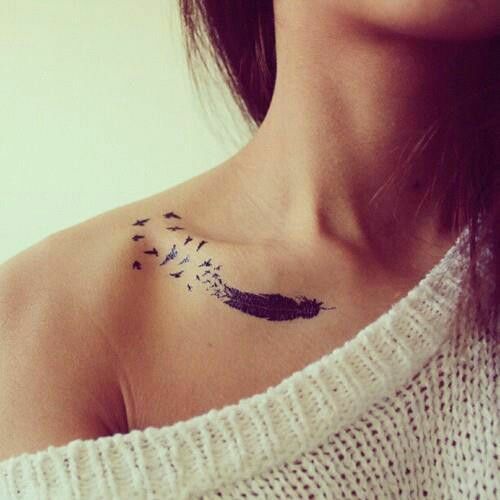 They’re some of the most beautiful and common tattoos for men and women alike. Koi fish represent strength, perseverance and good luck. 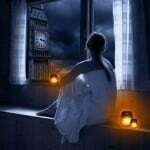 They tend to be worn by people who aspire for better and more in their lives, people who are seeking happiness no matter what the obstacle before them. There are different meanings for koi fish of less common colors and ones that are also swimming in different directions but generally the represent the things I’ve outlines above. Tribal tattoos are popular with both men and women. They can be big and bold or small and delicate so there really is a design for almost anyone. A lot of people look at them and thing they’re just a pretty design, not realizing they have meaning behind them however. There’s a tribal tattoo for peace, love, family, happiness, friendship and just about anything else you can think of too. They’re something you really need to research before getting permanently inked on your body. Think how awful it would be to get one and then years down the line realize it meant something completely different to what you thought! They’re a bit like Chinese symbol tattoos in this respect. Seeing as most of us can’t read them for ourselves we have to rely on the tattoo artist who many not always be as respectable as they seem. These tattoos can be beautiful and meaningful but make sure you do your research first. Dragons are fierce, mystical, beautiful, colorful and powerful. They’ve captures our imaginations for thousands of years so it’s little wonder they make for a popular tattoo design. Men and women wear dragon tattoos ranging from the big and unmissable to the small and dainty. Dragons are, ahem, living creatures therefore they’re all unique and have personality so these tattoos are something you can get designed to match your own personality. They often symbolize wonder, hope, purity and strength but have also been known to mean jealousy, grace, immortality and creation. Dragons mean various things in different cultures thus the meaning of having one tattooed on yourself changes too. They have so many meanings that I’d say this is one of the few tattoos where you can decide the meaning and choose what it means to you. 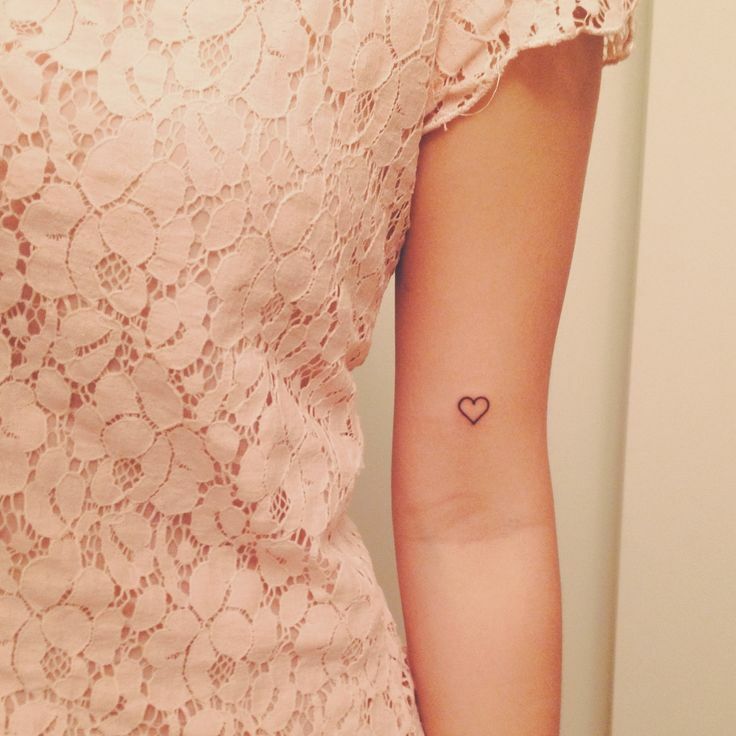 The meaning of heart tattoos is obvious – love. They’re an expression of our love and passion and can show how we feel about someone and what they mean to us. 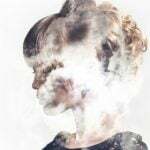 Oftentimes they are embellished with the name of a lover (whether or not this is wise is debatable) or with the name of a fallen loved one such as a parent. Bear in mind that at the end of the day what tattoo you get is entirely up to you. These may be the meanings for these tattoos but it is understandable that to you personally a symbol can mean something entirely different. It all comes down to personal choice. I’m going through s divorce after 25yrs st husband request he’s moved on. So I’m looking for something meaning strength, new beginnings etc. 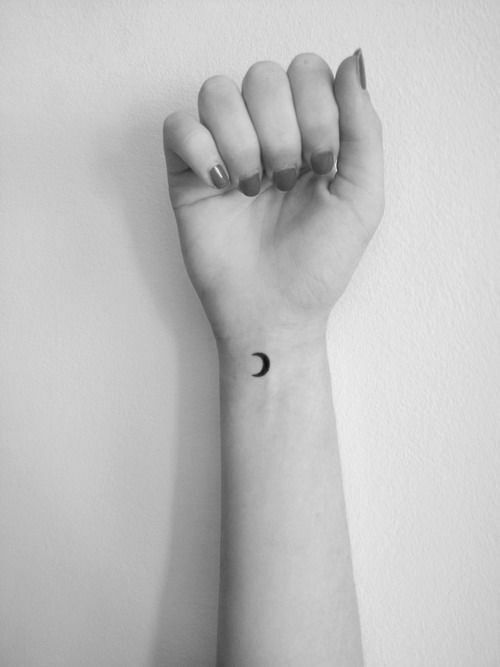 And I think I’d want it on my wrist but, something small and still classy nothing too gory or anything like that. There are many tattoo options for renewal. Animals can appear in a variety of forms, such as the butterfly, dolphin, or swallow. Plants or seeds are often used as signs of renewal. Determine what is important to you and to your life. Perhaps speak with your tattoo artist about their experiences and ideas. Have a great day, Wendi! Thank you for your enthusiasm. Please let us know how the tattoo feels, as this will help people in the future. Have a great day, Kaitoto! Thank you for awesome post , but few picture is not tattoo , just start or moon , whatever dragon tattoo is great . i love it . 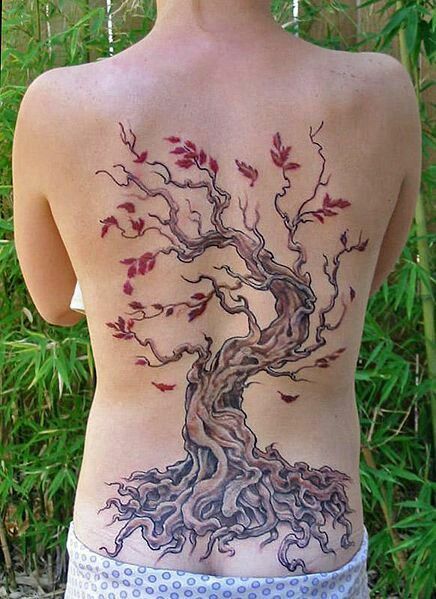 as well Trees/Tree Of Life tattoo , do you have any idea ? how much will cost for both ? It really depends on your tattoo artist. A large tattoo can easily cost a few hundred dollars. For small tattoos, the tattoo artist will normally charge a minimum fee–my smallest was $50, even though the work took just 15 minutes. It really just depends on the tattoo artist. What is the meaning behind the & symbol tattoo? I am not sure–probably just the general meaning of “and”. Unless, of course, you are talking about the tattoo that looks like a sideways “8”–that tattoo is a symbol of infinity. I am glad that this article could help you. If you liked this article, there are a number of ones like it on Her Interest. Make sure to check out if you have the time and thanks for commenting! I am glad to hear that you enjoyed it! Let me know if you have any other questions and thank you for commenting! Thank you! I am glad to hear that you enjoyed all of the tattoos! Hopefully, this has given you some good ideas for a future tattoo. What were you thinking about getting? We have several other articles on tattoos that you can check out if you want to–plus, hundreds of articles on other topics like love, relationships and celebrities. If you have time, make sure to take a look around! Thank you for commenting! That sounds like a very meaningful tattoo and a wonderful idea. Thank you for such a positive and insightful post. We always appreciate such comments and replies from our readers. We want to create a friendly and pleasant atmosphere here.